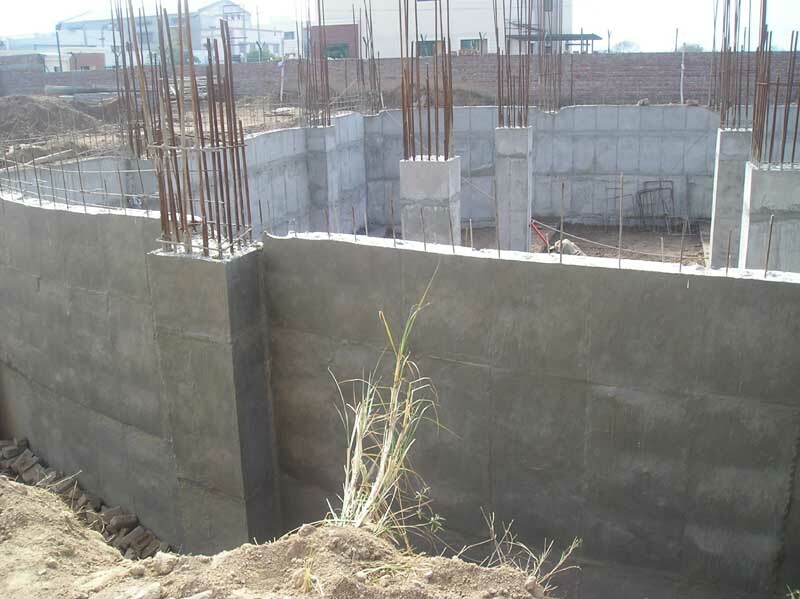 Property Vertical has an experience in real estate construction too; both residential and commercial. 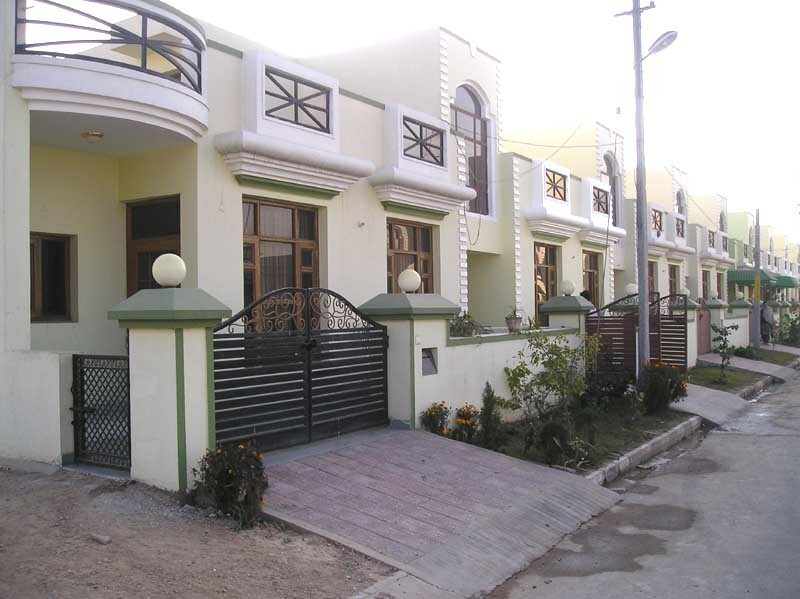 Property Vertical has undertaken several industrial, commercial and residential construction projects in Punjab and Uttaranchal. 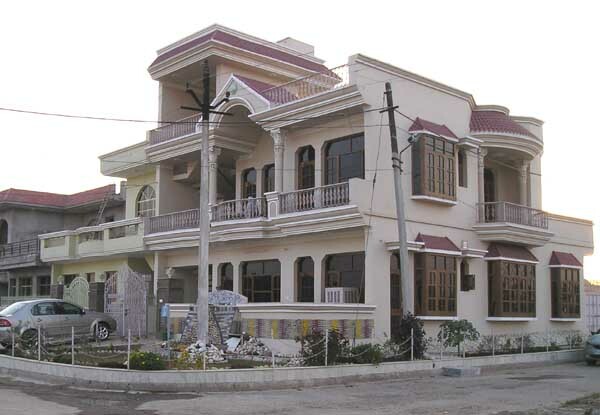 The design of commercial structures undertaken by Property Vertical in Industrial Area Mohali and IT Park Dehradun incorporates fully furnished and serviced office space with large efficient floor plates and basement with high floor to floor clearance offering the benefits of optimal space utilization, decreased cost and operational efficiencies. 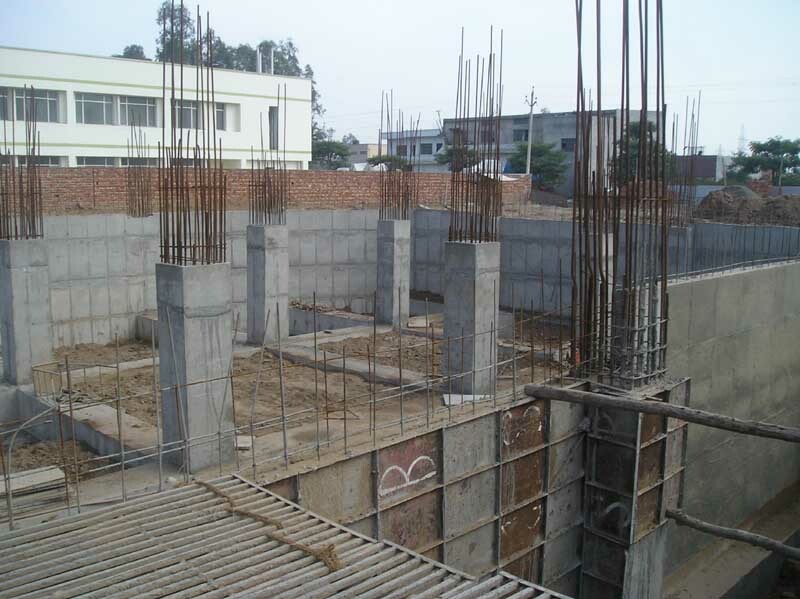 The Mohali office complex consists of seven floors including basement with a total area of 1.5 lakh square feet. This will give a wide area of 21,000 square feet on each floor. The project will also offer advantages of robust telecommunication network, uninterrupted power supply and modern amenities for a corporate house. Amenities like HVAC such as complete provision for fire hyderant and detection system, temperature and humidity control, 100% central air conditioning and structured glazing. Residential construction of flats in Sunny Enclave, Kharar also exemplifies state of the art facilities and quality housing with unmatched standards.